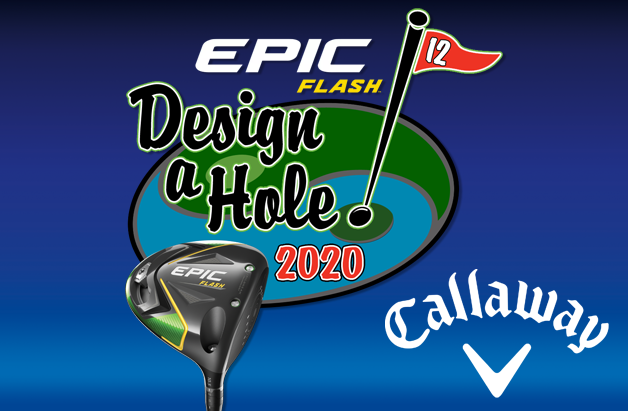 DAH submissions are closed and now we sort through the hundreds of designs sent in! 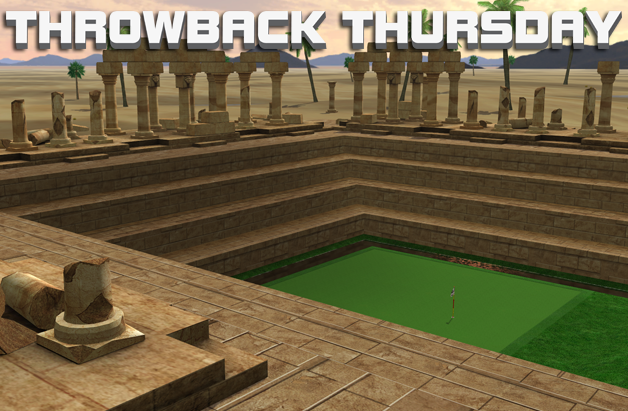 You voted for GT 2010 for TBT and the course is Tahiti Cove! 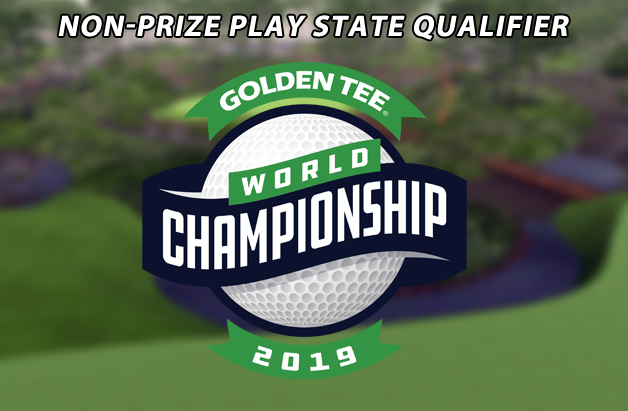 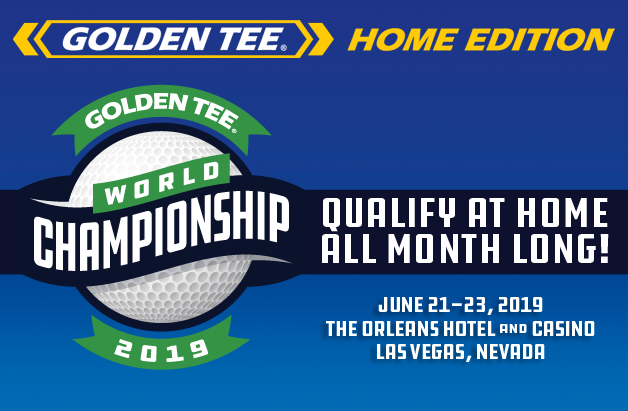 April 21 is your last chance to potentially make Golden Tee history! 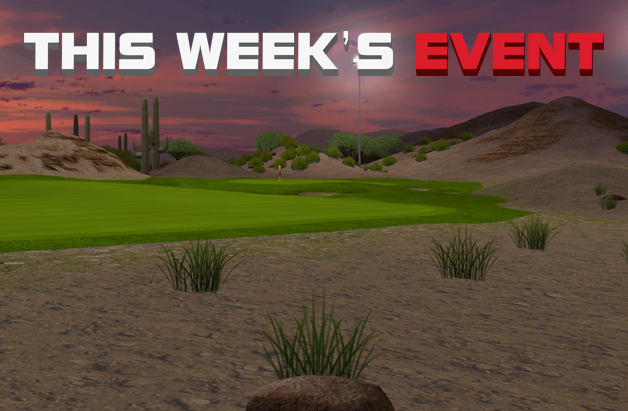 Ruby Rock is the course of choice this Thursday!